A better solution for X-rays. Aligned Imaging Solutions (AIS) is a new kind of radiology partner: we specialize in reading X-rays because we focus 100% on X-rays. Backed by an expert team of US-based radiologists, AIS provides rapid and reliable final X-ray results 24/7/365—driving confidence in clinical decision-making and restoring valuable time to local radiologists to focus on advanced imaging modalities and subspecialties. 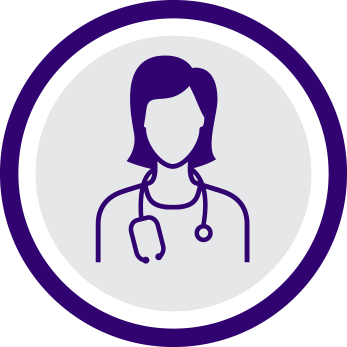 AIS enables greater flexibility, efficiency, and capacity for local radiologists while ensuring the needs of health systems, providers, and patients are met. 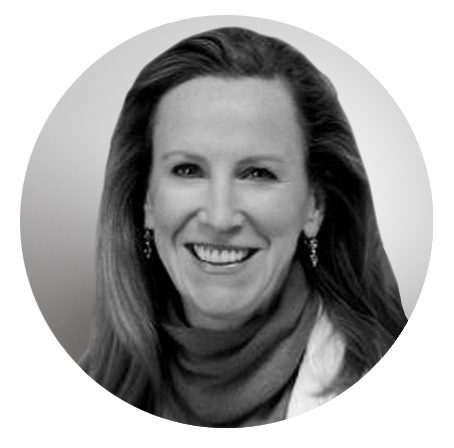 Aligning the needs of radiologists, health systems, treating physicians, and patients. THAT’S OUR X-RAY VISION. AIS supports the bigger picture by aligning with everyone’s needs. Aligned Imaging Solutions is an extension of your local radiology provider that leverages exclusive tools to provide rapid and reliable X-ray readings. 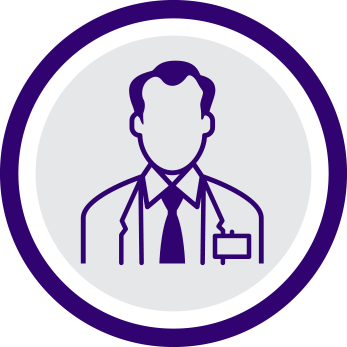 Partnering with AIS creates capacity for local radiologists that can minimize hiring needs while absorbing imaging volume from new locations within your health system or reading within subspecialty and growing areas of advanced imaging. Radiologist satisfaction. Health system efficiencies. Rapid and reliable readings for treating physicians and patients. THAT’S OUR X-RAY VISION. We support local radiologists by focusing only on X-rays. 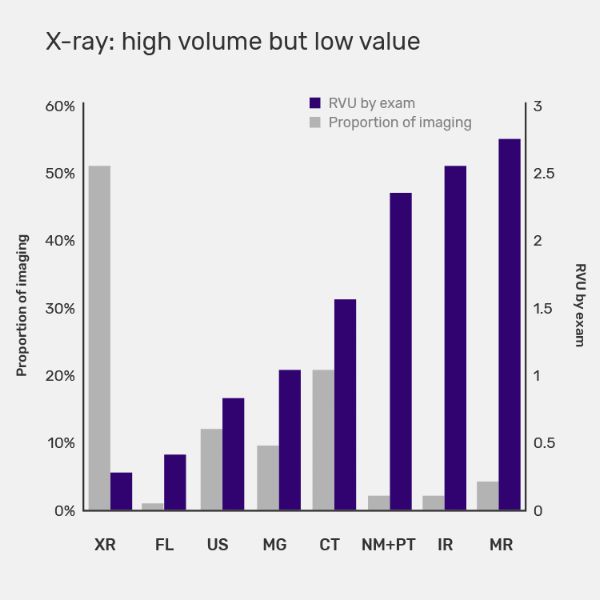 X-rays are a foundational part of patient care, but the demands on local radiology groups make covering X-rays a challenge. More than 60% of study volume in the emergency department (ED) are X-rays, where they frequently drive patient diagnosis and treatment decisions. Radiology is struggling to keep up with increased demands and growth caused by patients’ increased use of the ED coupled with health system consolidation. Rising demand is complicated by a reduced number of radiologists and unfilled radiology slots at teaching institutions. These factors make for a “perfect storm” that will impact health systems’ ability to deliver continuous, transparent, and reliable quality of care across all service lines. Partnering with AIS as an extension of your local group unlocks capacity to address this challenge and enable local radiologists to focus on value activities. Efficient, high-quality X-ray readings to elevate the role of local radiology in overall patient care. THAT’S OUR X-RAY VISION. We do one thing—and we do it well. From day one, we built our business model and technology stack to optimize the aggregation and interpretation of X-ray studies so radiologists can work smarter—not harder. AIS is your radiology partner that focuses solely on providing timely reads on all of your X-rays, in as little as 30 minutes. We use a team of expert, hand-selected radiologists, support staff, and proprietary, cutting-edge technology to help ensure accuracy. AIS is conveniently cloud-based and available 24 hours a day, 7 days a week, 365 days a year. With AIS on board, you can deliver efficient ED and outpatient services and help to ensure timely discharge of inpatients—all while local radiologists focus on high-value imaging modalities and growing subspecialties such as interventional radiology and women’s imaging. FL=fluoroscopy; US=ultrasound; CT=computed tomography; NM+PT=nuclear imaging with positron emission tomography; IR=interventional X-ray. 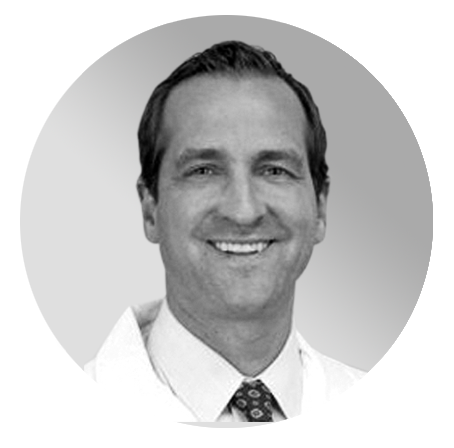 Alleviating the X-ray burden so that radiologists and health systems can thrive. THAT’S OUR X-RAY VISION. Learn more about how our X-ray vision can help align the imaging needs of your health system. Your success. THAT’S OUR X-RAY VISION. Source: 1. Daher NM. Fuel growth in imaging. Frost & Sullivan. Available at https://www.medicalis.com/images/files/FrostSullivan_Fuel_Growth_in_Imaging-2.pdf. Accessed Nov 7, 2018.